My phone is infected! What can I do? Lots of smartphone users are still unaware of the actual risks arising from the use of smartphones based on operating systems, and they have a tendency to underestimate their security risks. Be honest, how many of you check if an application you install on your phone comes from a trusted source? Do you check which permissions the applications has? How many of you install applications that have “cool icons” and don't check anything else? I've asked a few people these questions, and was totally surprised by their answers! Even IT geeks don't read permissions of applications and they just click and install whatever they find. What’s WORSE is that most of them think they are secured without any security application. Do you remember my last article? We identified something very similar, also coming from blog and upload services such as 4shared. It's really strange how many hijacked and infected applications are offered through those services. One month ago, I pointed out a really nasty malware that pretends to be a Google Play app. I looked into what the creators of that malware have been doing for the last month. They definitely haven't been lazy. For the last two weeks, we saw more mutations of similar malware, with similar behavior. It sends numerous paid SMS messages to premium numbers without the user being aware of it. They try to pretend it is some kind of wanted application, but you obviously don’t want that. 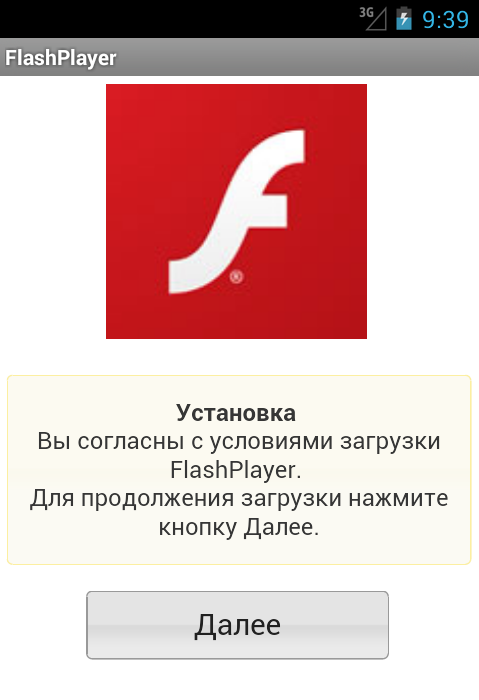 This malware hide themselves under legitimate-sounding names like Flash Player, Talking Tom Cat, Kaspersky Lite, etc. But many of the apps have something in common: The package name is the same in hundreds of them. But don’t worry, all of them are detected. This leads me to the most important point of this blog post. For those who still believe they are fine without antivirus protection on their smartphone, there are a few steps to follow when you realize your phone is acting strangely. 3) Put your SIM card back, and you can use your phone again. Is there a safer and easier way to protect my smartphone? Luckily, yes. Malware that we meet comes mostly from untrusted sources. People often put the name of a wanted application in their browser and just click on the first URL that comes up. That practice is, of course, really dangerous. The viruses mentioned above come from file sharing servers such as 4shared.com, filestube.com, rapidshare.com, fake blogs, or from fake Android stores. Those file sharing servers are suspicious sources and one should not download applications from there. Even on Google Play you can find a dangerous application once in a while, so you should be cautious even when you look for applications there! Here's a quick example. When you search for popular games, for example, "Asphalt 6 adrenaline скачать бесплатно" (free download in Russian language) in one of the top pages on Google you will find a pretty nasty blog full of repacked games but with a small gift in the form of a malware. My recommendation is to use an antivirus program on your phone – for example, avast! Free Mobile Security – and download applications from less dangerous sources – for example, Google Play, Amazon.com, etc.